EnerVault Corporation announced today that it is seeking new owners for its redox flow battery technology, which has been successfully demonstrated in the field at megawatt-hour scale. "In delivering this system to the field, EnerVault has assembled a world-class team, developed significant intellectual property, established strategic supplier partnerships to hit our cost targets, and put in place a path to provide reliable systems," said Ron Mosso, CEO. "The new owners will see the tremendous value that we have created over the last six years and the short path from our successful megawatt-hour demonstration to commercial revenues in the multibillion dollar utility market for energy storage." 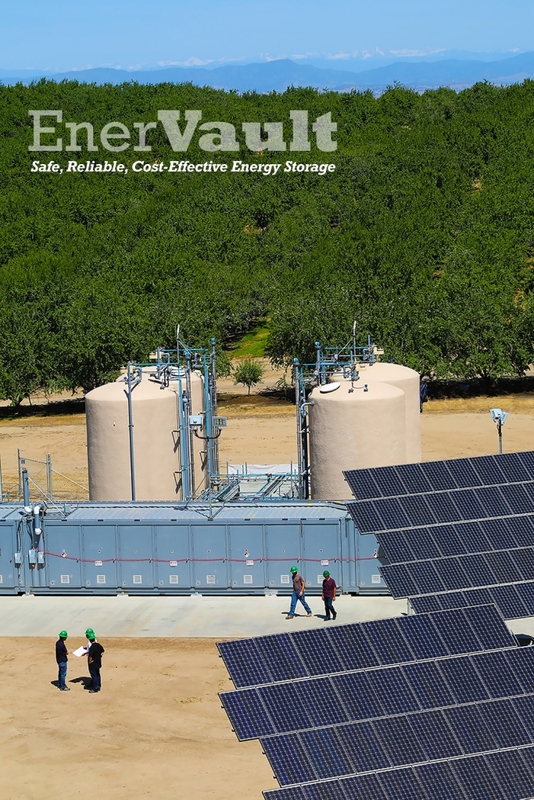 In 2014, the company completed the commissioning and testing of the world's largest iron-chromium redox flow battery, EnerVault Turlock. 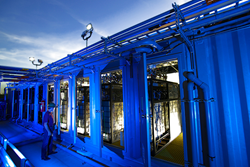 As reported in the March proceedings of the International Renewable Energy Storage forum, this operating project achieved or exceeded all of its targets and demonstrated the potential of megawatt-hour scale redox flow battery technology.